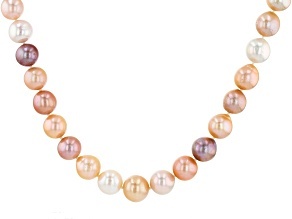 Genusis Pearls display a rainbow of lustrous colors and add a wow factor to your outfit. 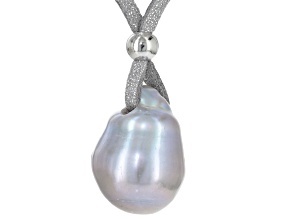 Shop a stunning array of Genusis Pearls jewelry available exclusively at JTV. 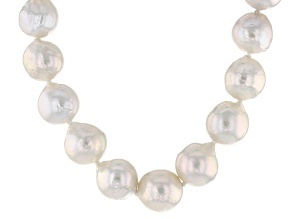 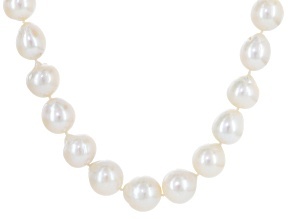 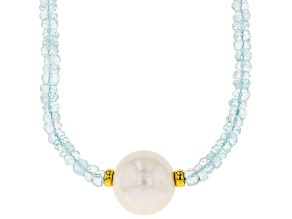 Genusis Pearls provide a more exotic look than traditional cultured freshwater pearls. 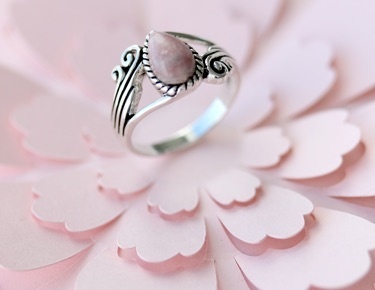 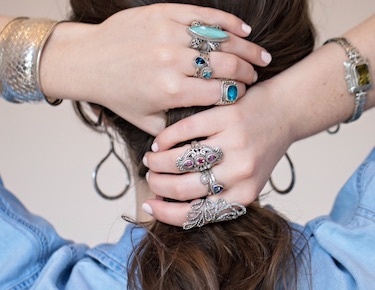 JTV has a unique and bold collection of necklaces, earrings, rings and bracelets to showcase this gem. 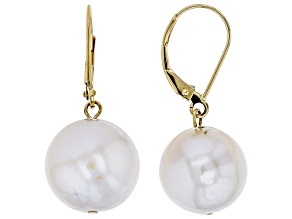 Designs include Genusis Pearl earrings accented with white topaz, multi-color adjustable bracelets and so much more. 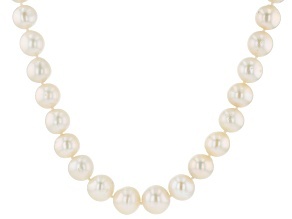 Have your heart set on a pearl strand necklace? 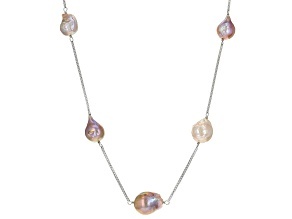 Browse JTV’s selection of colorful Genusis Pearls set on sterling silver. 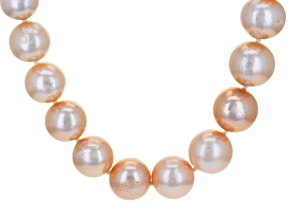 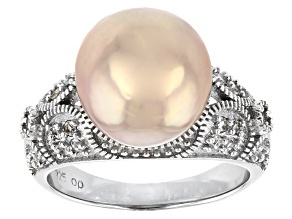 Popular shapes for cultured freshwater pearls are baroque, round and near-round. 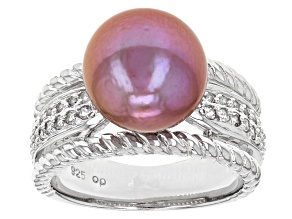 As far as hues are concerned, these gems shine in white, pink, multi-color, black and purple. 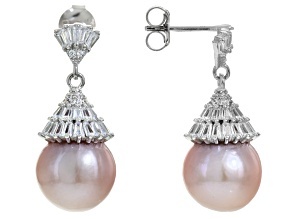 Genusis Pearls showcase these shapes and colors in impressive fashion. 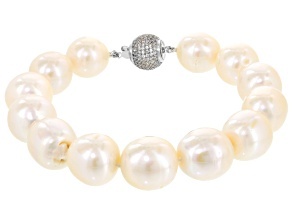 Add some wow with a solitaire ring or elegance with a jewelry set when you shop JTV's selection of Genusis Pearls jewelry. 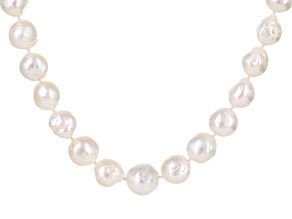 Whether you’re in need of something casual or formal, these cultured freshwater pearls will become the new favorite of your jewelry collection. 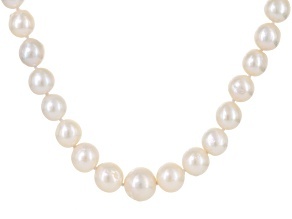 Pearls are a classic, but the Genusis Pearl is a revolutionary update on traditional jewelry style. 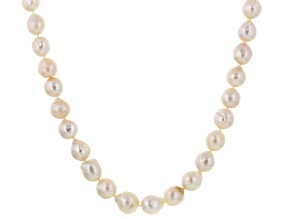 Beyond the Genusis Pearl there is a variety of gorgeous pearls to explore at JTV. 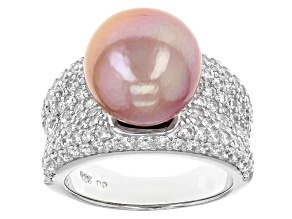 Browse a range of saltwater pearls with Akoya jewelry. 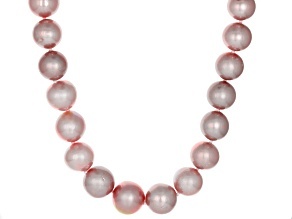 They are similar in size to cultured freshwater pearls but have more luster. 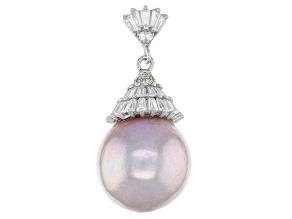 In the mood to explore another variety of freshwater pearls? 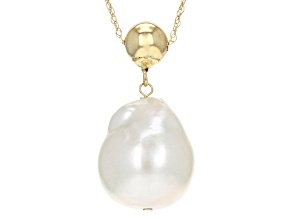 JTV has a beautiful collection of Keshi pearl jewelry. 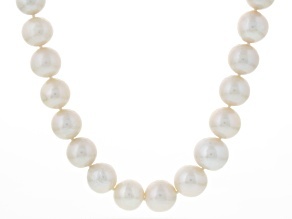 No matter your favorite type, you will find affordable prices when shopping for pearl jewelry at JTV.